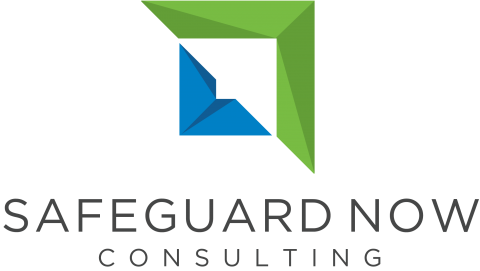 Safeguard Now Consulting is a leader in the small business consulting industry. Our mission is to help business owners to grow their business. We achieve this by analyzing needs, developing strategies and building a plan for the future. Owning a business can be challenging; we are here to lighten the load off your shoulders. We are an honest and positive professional company whose first priority is always the interests of our clients; providing capability, adaptability, and scalability. Our team has been serving small businesses nationwide to reach the pinnacle of their industry. From making strategic decisions to developing your capabilities, we are here to help. Using our expertise and deep understanding of the industry, you’ll receive real solutions and experience true results. You helped us expand our brand to a level we never thought possible. Thank you, Safeguard Now, for believing in us and pushing us forward. We really couldn’t have done it without you. When I needed advice, Safeguard Now was there with the professional guidance and the know-how to get me and my business back on track. Thanks to Safeguard Now I saw positive results in no time at all. Safeguard Now helped us to grow our business and meet the demand of our customers. Thank you for your guidance and wisdom. You have given us the confidence to keep our business going for years to come! Our team of professional consultants is ready to help you achieve your goals. Schedule your free consultation today!